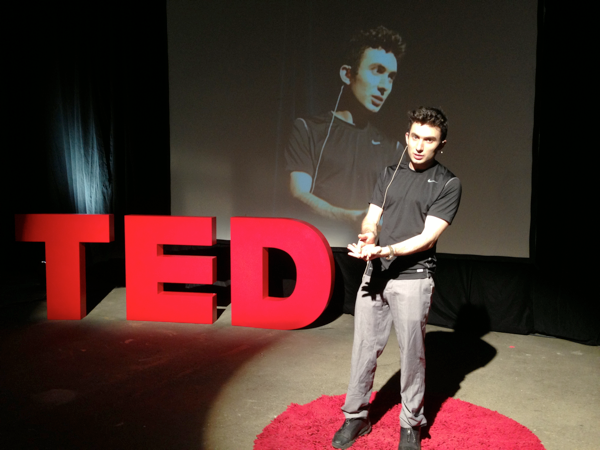 Photos from the F.A.T. 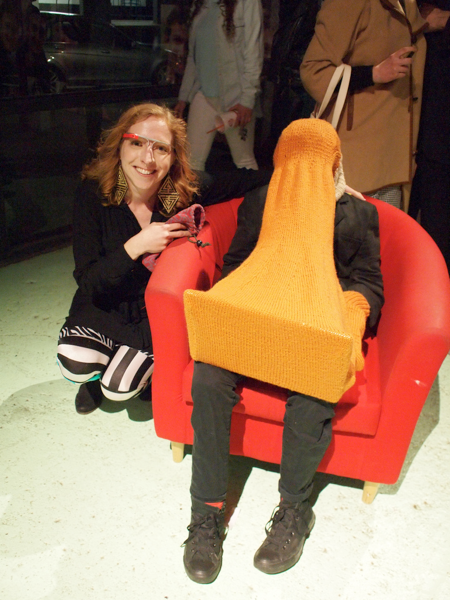 GOLD show @EyebeamNYC « Adafruit Industries – Makers, hackers, artists, designers and engineers! Last night was the opening of F.AT. GOLD, a retrospective of the five years of projects (and plenty of new ones too) we’ve all made together! 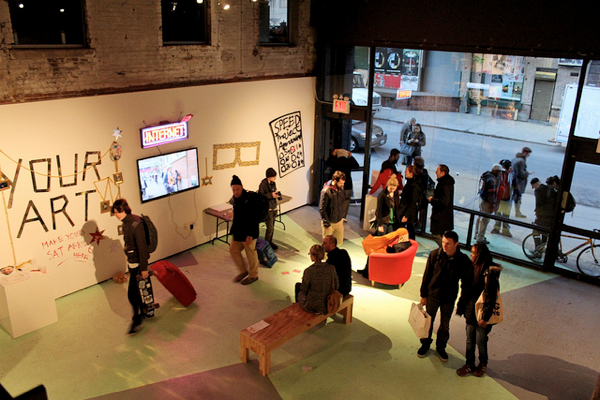 Residency continues through this week at Eyebeam, check out the schedule of events and come play! Show runs through April 20. 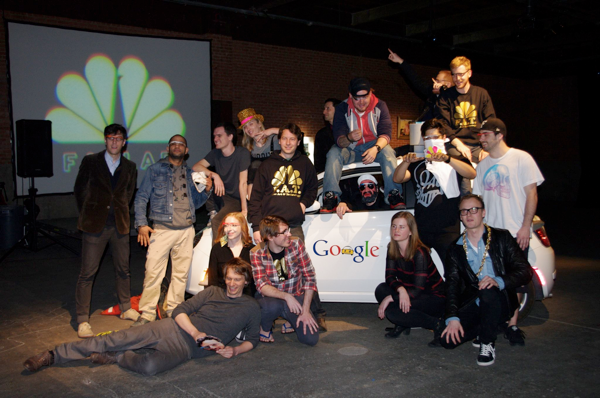 Celebrating more than five years of thug life, pop culture, and R&D, the renegade art organization known as the Free Art & Technology Lab, or F.A.T. Lab, is going GOLD. F.A.T. GOLD, that is. 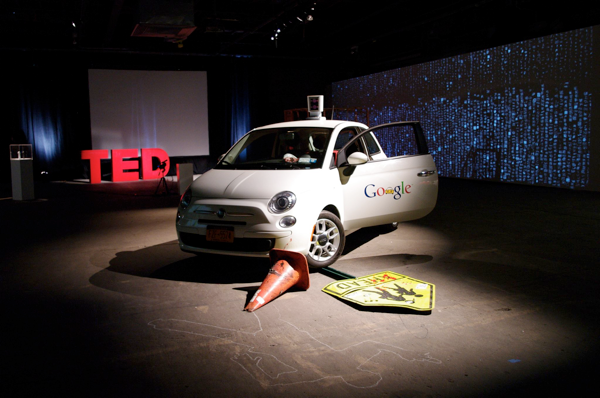 From April 1–20 Eyebeam Art & Technology Center will present the acclaimed work of F.A.T. Lab. Organized by Lindsay Howard, Eyebeam Curatorial Fellow, the exhibition invites the public to experience and engage with the collective’s groundbreaking projects. F.A.T. 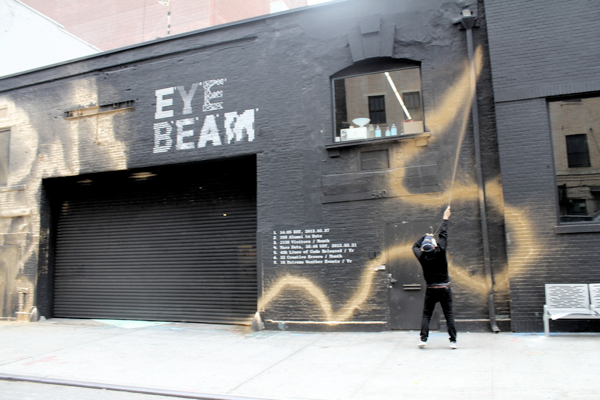 GOLD brings together an international group of twenty-five collaborators comprised of artists, hackers, engineers, musicians, and graffiti writers, many of whom have been involved with the organization as residents, fellows, or collaborators, for a week-long residency at Eyebeam. The influential group—who’ve collectively and independently received prestigious honors such as the Smithsonian’s Cooper-Hewitt National Design Award, Japan Media Arts Award, Transmediale Award, Prix Ars Electronica, Emmy Award, and TIME Magazine’s “World’s Most Influential Person”—will be onsite daily during the week of April 1, participating in panels, hackathons, and collaborative pieces. Oh and Matt Richardson made a vlog about the show!